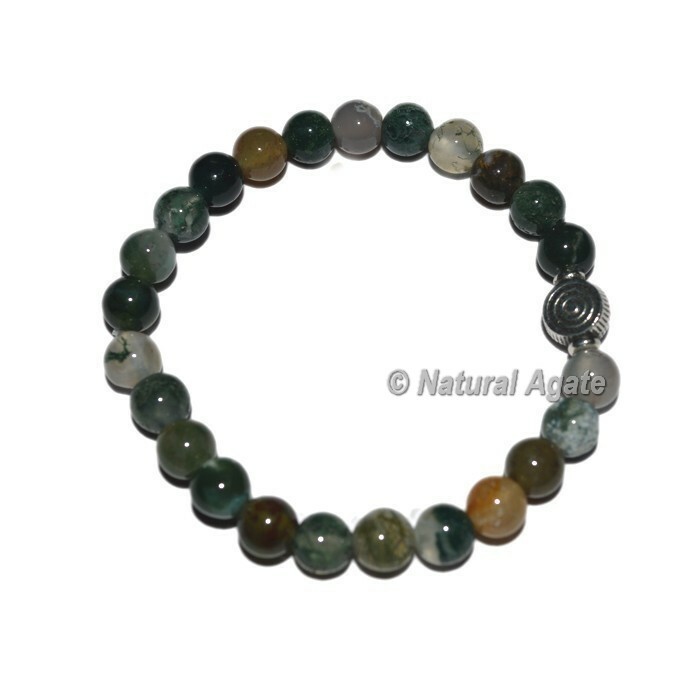 Creates and appreciation of nature by Wear a Fancy Agate Power Bracelet for protection and luck. All our power bracelets are handmade with genuine 8 mm crystals on a high quality stretch cord, making them effortless to take on and off. By wearing a power bracelet you carry the stones energy with you. A great wearable accessory with healing powers!